SERIES PREMIERE! Thea dreams. Not of a better life, but of revenge on the clan that ruined her family. With ferocious battles between man, machines, and monsters ahead...who knows where her quest for vengeance will take her? 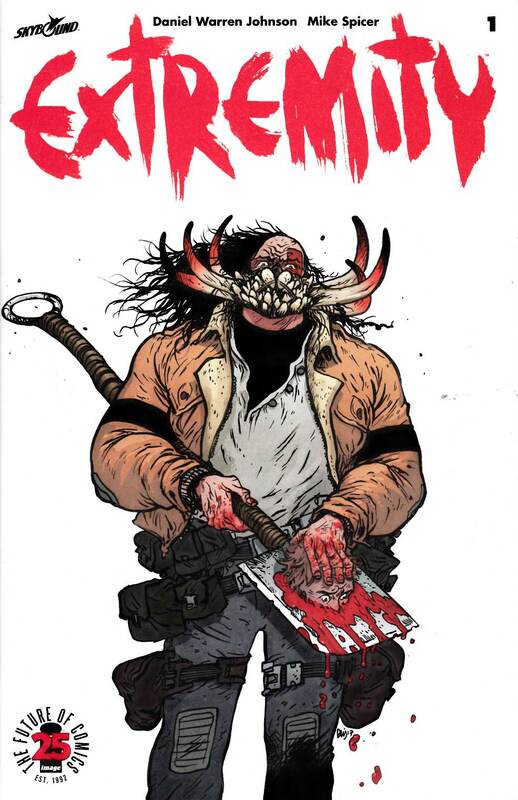 Creator DANIEL WARREN JOHNSON (Space Mullet) and colorist MIKE SPICER present a bold new vision, where the beauty and imagination of Studio Ghibli meet the intensity of Mad Max, in this all-new Skybound Original.